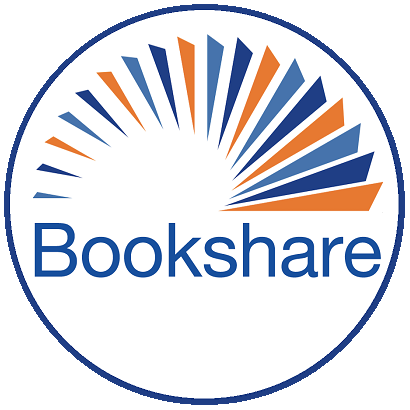 The feature suggestion forum if a place where Bookshare members can help us improve Bookshare. Please come, make new posts for ideas you have for improving Bookshare or reply to existing posts to add to the conversation for ideas others have. All posts can be voted on if you support the idea to help us prioritize updates.